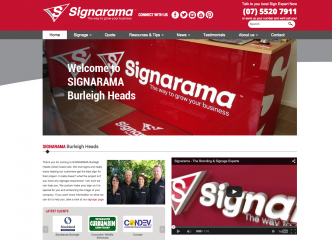 As I’m sure you’ve noticed, big changes have been taking place around Signarama as of late. 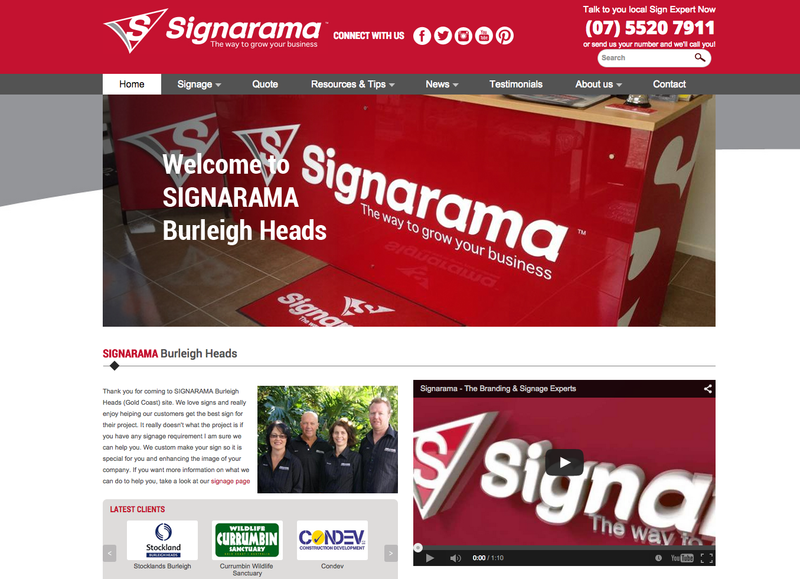 We’re thrilled to have our new-look website up and running. Indeed, our experience has only reinforced the importance of using a system for rebranding, so we wanted to reemphasise the importance to you. We have recently undergone the exact same process. Not only will we provide you with this rebranding guide free of charge, we will use it to help you through your own rebrand, peppered in with our own, very personal experiences.